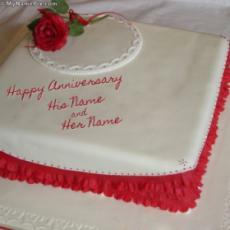 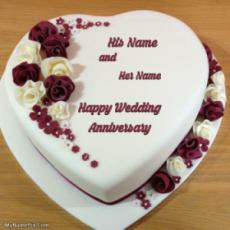 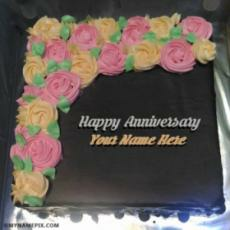 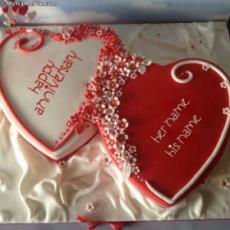 Now you can write names of your husband/wife, parents, relatives and friends on happy anniversary cake online. 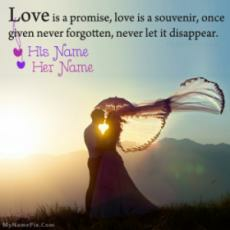 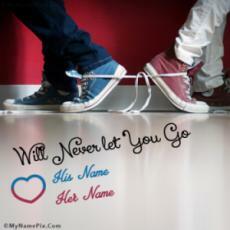 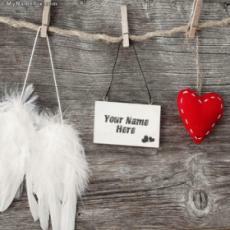 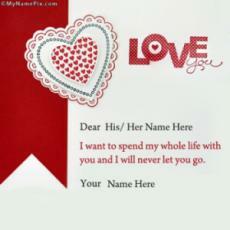 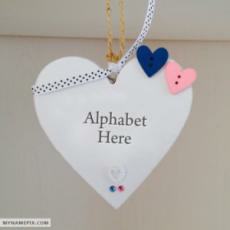 Now you can write couple name alphabet letters on cute, lovely and romantic pictures to express your love. 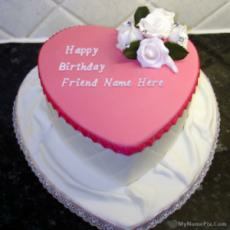 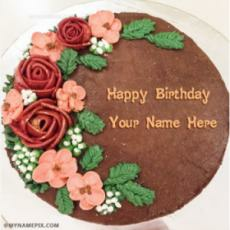 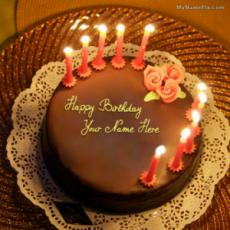 Write name on birthday cakes, birthday wishes, anniversary cakes, love quotes, friendship quotes, cool daily life stuff, life quotes and profile pictures for boys and girls with mynamepix.com. 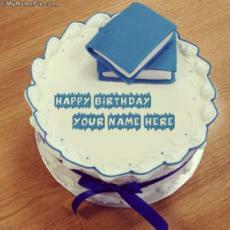 Don't waste your time on old wish styles and boring birthday wishes & profile pics.